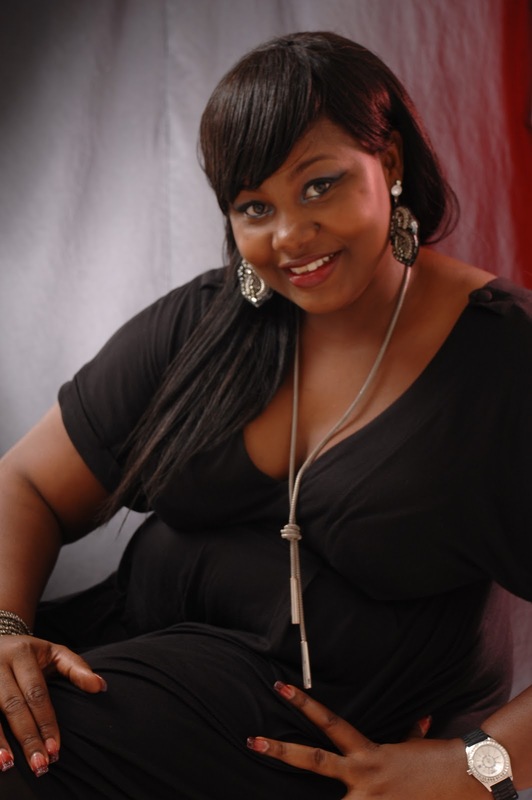 Adaora Ukoh | Nollywood's Big Bold and Beautiful: THANK GOD ITZ????? Weekend , i loooooooooooooove weekends cuz i feel more at ease weekendz and i keep wondering.........why??? well guys i pray it does so happen and fast too. TGIW...... THANK GOD ITZ WEEKEND. Adorable Adaora. It's your number one fan in London, you know who! First time on ur blog Adaora...just visited your main website too, and it's very lovely...keep up the good work. oh, and happy independence day to you.